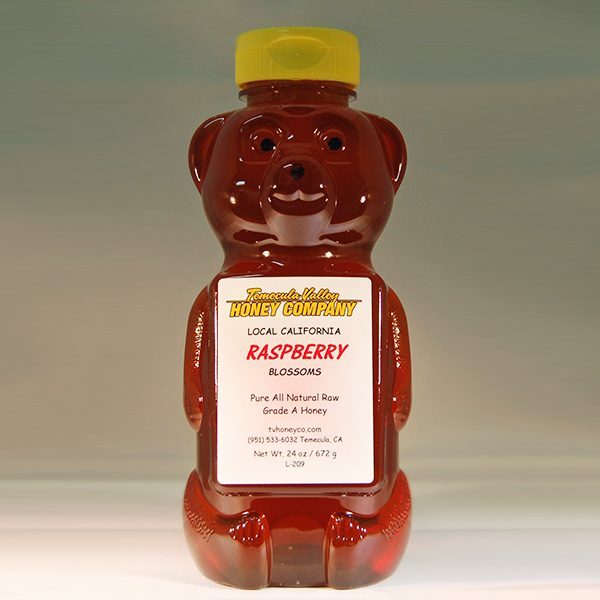 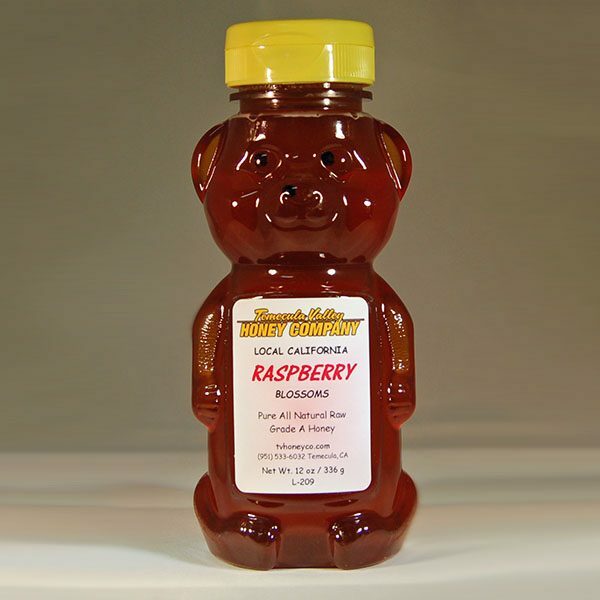 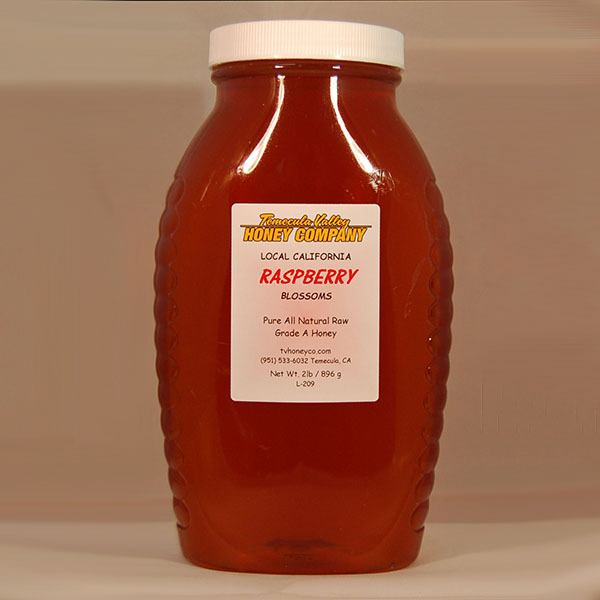 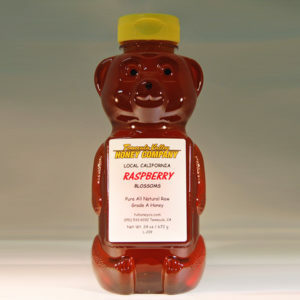 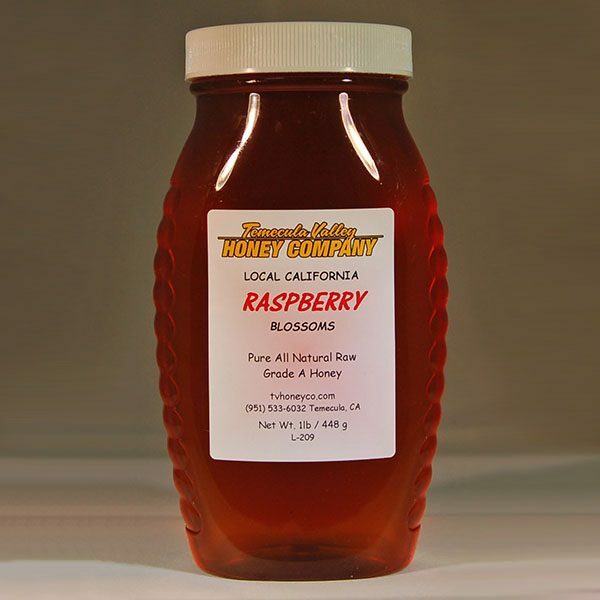 Our Raspberry honey has a delicate scent of flowers along with the delicate flavor of raspberry with a very pleasant aroma and wonderful taste. 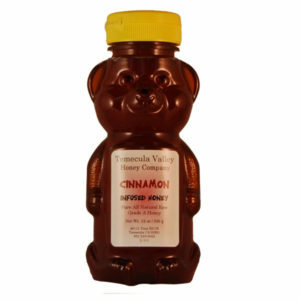 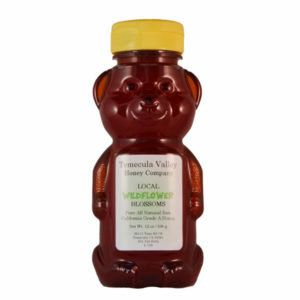 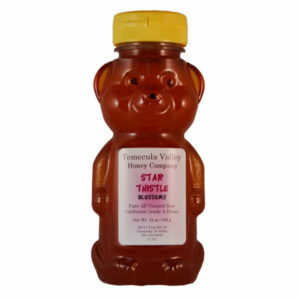 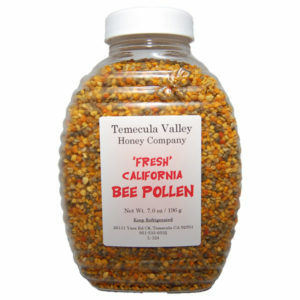 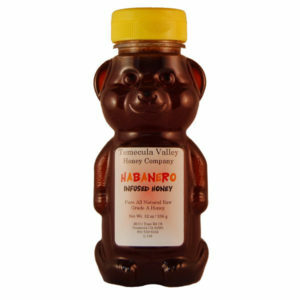 This honey would be great drizzled over chocolate. 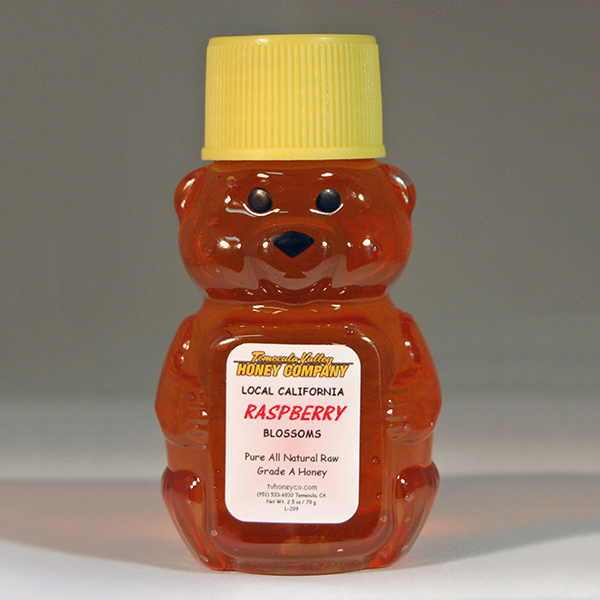 This honey is made by the bees from nectar of the raspberry blossom. 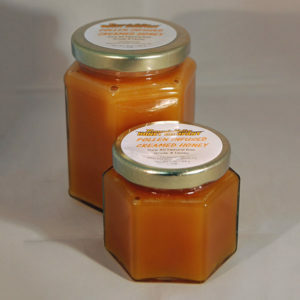 Light amber in color and mellow and smooth on the palate.